Looking for a Taxi at affordable price? Tottenham minicab offers a affordable cab service in the UK. Our cabs are available 24x7 and drivers are fully licenced and PCO registered. 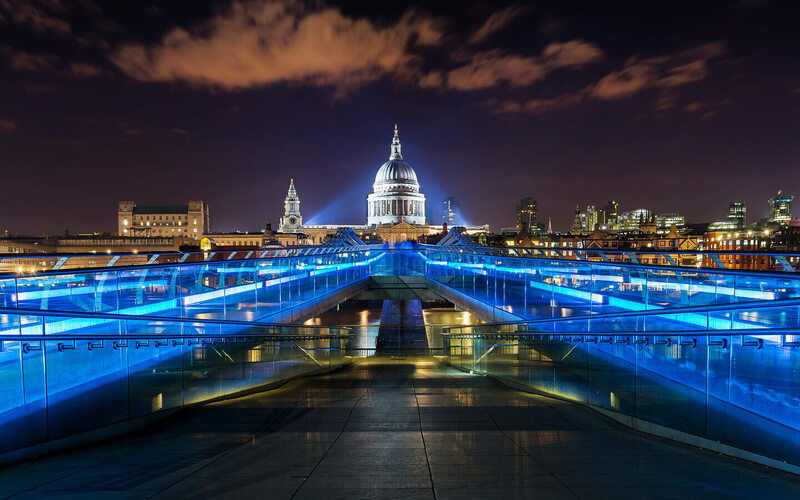 We cover all London areas and airports. 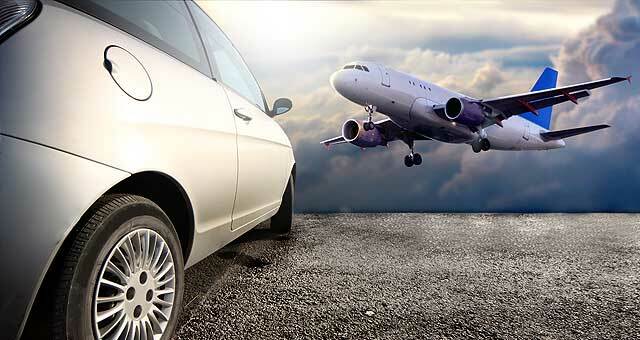 Airport Transfer services including City Airport, Gatwick Airport, Heathrow Airport, Luton Airport and Stansted Airport. We accept your booking is made online, phone or chat. Your journey is important to us and we will make your trip best.